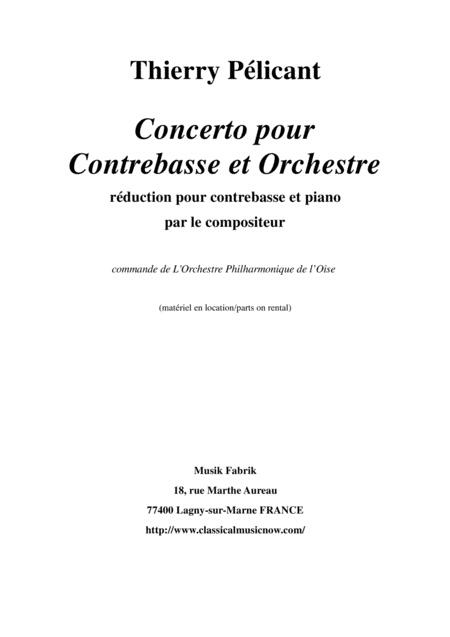 Composed by Thierry Pélicant. 21st Century, Contemporary Classical, Post-Romantic, Repertoire. Piano Reduction, Solo Part. 46 pages. Published by Musik Fabrik (S0.489741). The work is scored for (2(Pic)2(EH)22/2200/Timp/2perc/strings) and lasts aproximately 23 minutes. The orchestral parts are on rental from the pubilsher. 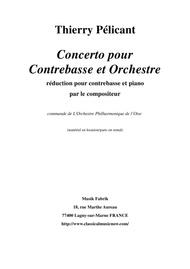 The full score is available for sale on this site.